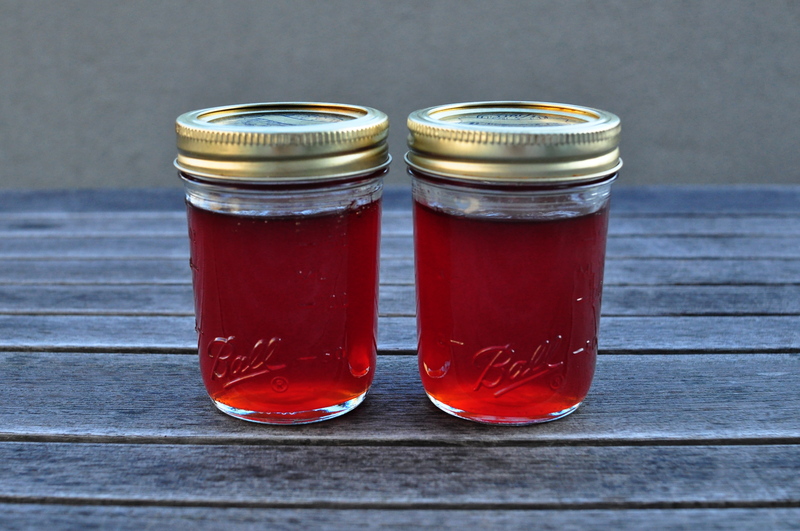 I made quince jelly last year for the first time. It’s not that I don’t sincerely love quince, it’s because I don’t like making jelly very much. To make jelly the fruit is cooked in water, and only the clear juice is used. An awful lot of pulp is wasted in the process. Of course it can be used as a purée to eat with yogurt, but it does not last, and there is only so much quince purée a family can eat in a couple of days. For this reason I don’t make jelly, generally. But last year as quinces appeared at the market I simply couldn’t resist. Having made the jelly (a few pounds of quinces rendered three very small jars), I had a lot of quince pulp on my hands, and dismayed at the idea that it might go to waste, I suddenly thought about membrillo, the Spanish quince paste that pairs so perfectly with Manchego and other hard sheep’s milk cheeses. As it happens, all that is required for quince paste is fruit pulp and sugar. So making quince jelly has become a perfect excuse to make quince paste (or the other way around? ), and I think no recipe for one should ever be published without the other. Making jelly is a fairly long process, but it can be broken up into 2 stages if you don’t have a big uninterrupted chunk of time. Wash quinces thoroughly to remove fuzzy coat. Cut quinces into quarters or eighths, depending on the size of the fruit so all the pieces have approximately the same size. Place quince pieces in a large, heavy-bottomed saucepan and add just enough water so it reaches the top layer of quinces but does not cover the fruit. Bring to a boil and simmer gently until the fruit becomes soft, stirring occasionally to submerge the fruit on top so it gets a chance to cook through. Poke around to check that all the pieces have softened (quinces will cook through at a different rate depending on how ripe they are – it could take up to 1 1/2 hours). Once all the quince is very soft, remove from heat. Strain the juice through a fine mesh sieve and then through a cheesecloth to remove any impurities. Don’t mash the fruit or squeeze the cheesecloth too much or the jelly will become murky. Reserve fruit pulp for paste (refrigerate unless using immediately). Measure the juice as you pour it into a (smaller) heavy-bottomed saucepan. For every cup (250 ml) of juice, add 2/3 cup (150 g) sugar. Bring to a boil and simmer, skimming off any foam that forms on the surface. After about 20-30 minutes, check regularly whether the juice has “gelled.” To do this take out a small spoonful and let it cool. Once cold, the juice should have thickened in the spoon, and when you try to pour it the drip is not liquid but heavy, as though it was sticking to the spoon. Sterilize jars in boiling water for 5 to 10 minutes. As soon as the juice has “gelled,” remove from heat and pour immediately into sterilized jars and close tightly. Keeps unopened for up to a year; once opened should be stored in the refrigerator. This entry was posted on 3 November 2010 at 08:57 and is filed under Breakfast, Fall, Homemade and preserves. You can follow any responses to this entry through the RSS 2.0 feed. You can skip to the end and leave a response. Pinging is currently not allowed.